Dr. Victor Anyangwe is a recent graduate from Howard University's College of Medicine. Dr. Anyangwe received many academic scholarships and awards during his educational career. He obtained training at various facilities such as Summit Orthopedic in Chevy Chase, MD and Alpha Royal Clinic in Cameroon. 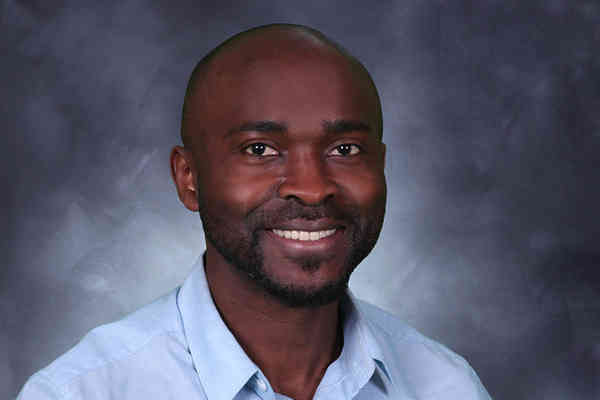 Due to his love of sports like soccer, basketball, and football, Dr. Anyangwe chose to specialize in Sports Medicine. If you need to schedule an appointment in either our Fredrick or Hagerstown location, he would love to see you.